An exciting new production telling the tragic tale of the star-crossed lovers. Expect intimate performances (steady on! ), stunning costumes and innovative stage sets to transport you to Renaissance Verona where the tragic tale unfolds of the Capulet and Montague families. Ballet Theatre UK takes inspiration from an eclectic mix of classical dance, theatre, popular culture and literature allowing them to always come up with something new and original within the timeless classical ballets. And just in case you didn’t already know, all profits from Arlington Arts go directly to Mary Hare, a school and national charity supporting deaf children. Tickets £18. On the night before Christmas, Emily stares out of the window, hugs her teddy and waits excitedly for the morning, while in the corner a little mouse called Eddie can’t understand why only humans are allowed to get presents. 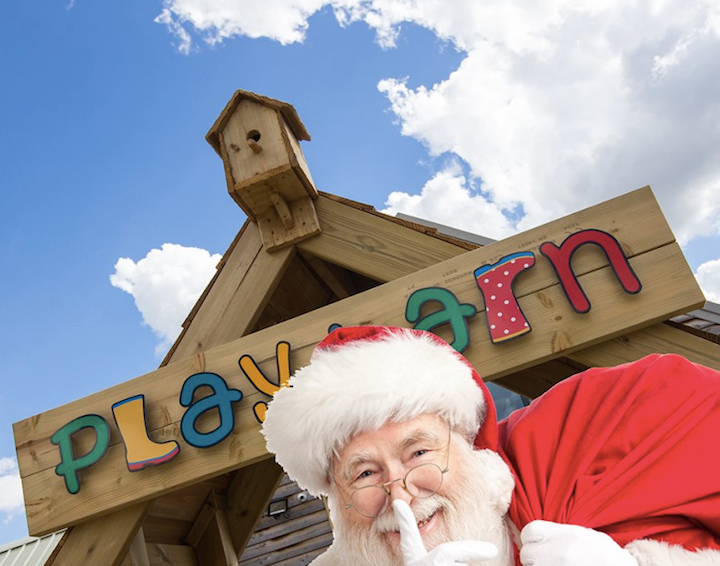 So he sets off in search of Father Christmas to find out for himself. 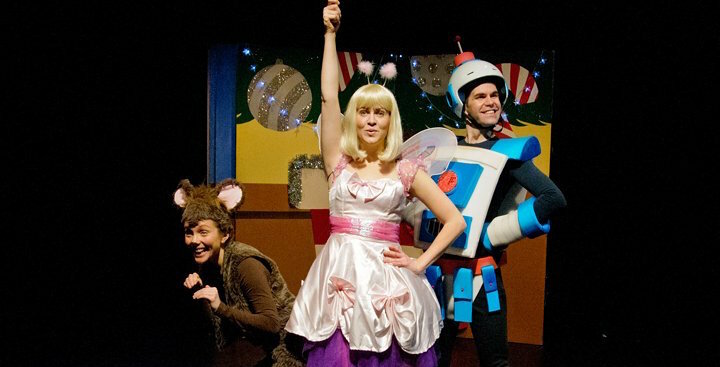 Along the way he dodges the family cat, gets directions from a cowardly robot and is given some unexpected advice from the magical fairy on top of the tree. The latest production from Big Wooden Horse, creators of the hit shows Don’t Let the Pigeon Drive the Bus! and Aliens Love Underpants, so a safe bet for kids aged 2-7. Tickets £9.50. 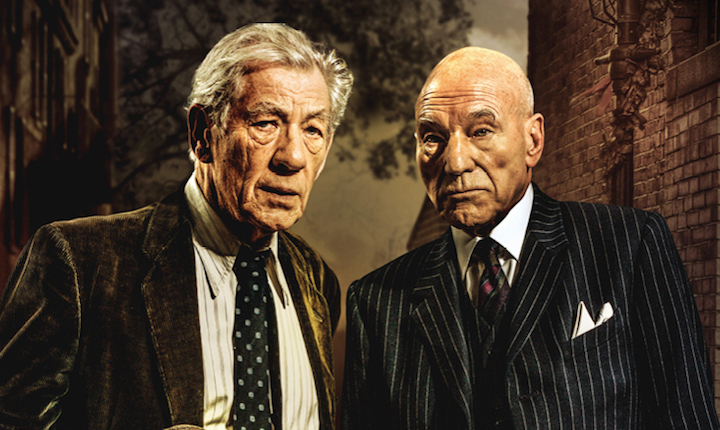 Ian McKellan and Patrick Stewart return to the West End stage in this revival of Harold Pinter’s comic classic, and Norden Farm are showing an encore screening of the performance from the Wyndham’s Theatre. The story follows two ageing writers, Hirst and Spooner, who meet in a Hampstead pub and then continue their drinking back at Hirst’s nearby home. As they get more and more drunk, and their stories more unbelievable, the converstation toons into a reealing power game. If you can’t make this date, click here to find a venue near you. Tickets £15. 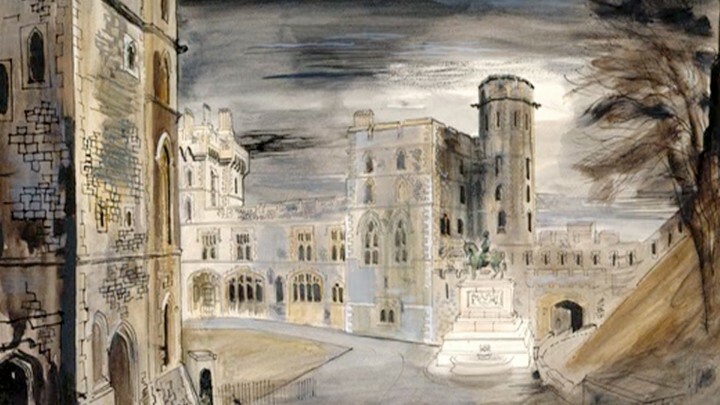 The late artist John Piper lived in Fawley, just outside Henley on Thames, so it’s fitting that the River & Rowing Museum are hosting a retrospective of his life’s work. Ranked alongside Henry Moore, Barbara Hepworth and Ben Nicholson as one of the greats of British modern and abstract art, Piper worked in a variety of mediums, including painting (this one, above, is ‘Windsor Berkshire’), set design, stain glass windows, textiles, tapestry and print. Worth the visit.